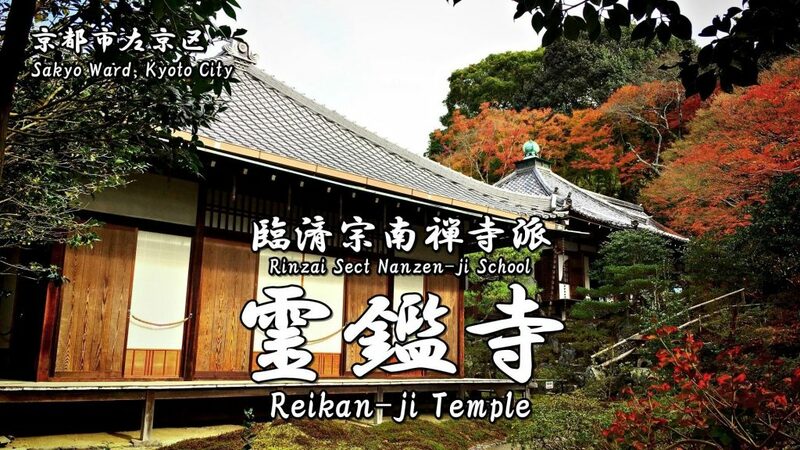 Reikan-ji Temple, located in Sakyo Ward, Kyoto City, is a temple of the Nanzen-ji school of the Rinzai sect. 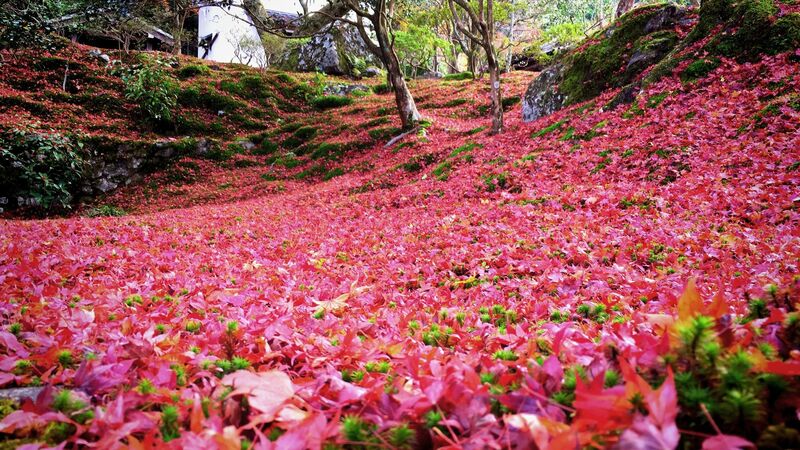 It is known as a famous place of spring camellia and autumn colored leaves. 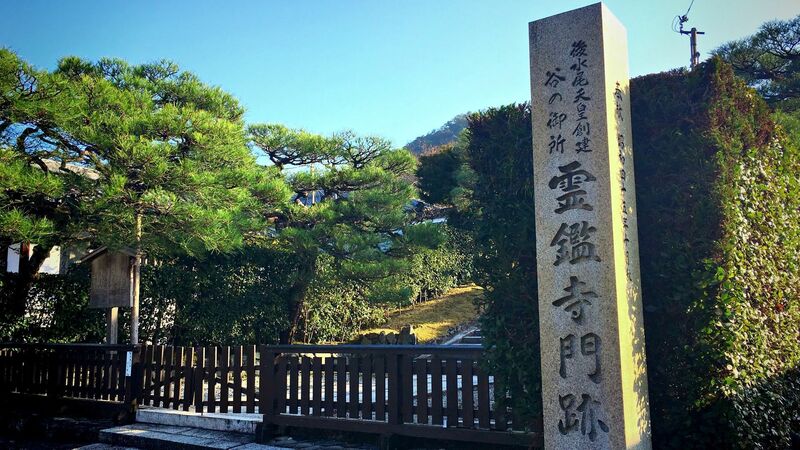 It is a Zen nunnery founded in 1654 by Gekko Socho (月江宗澄) who was the 12th Princess of Emperor Go-Mizunoo (後水尾天皇). Its honzon (principal image) is Nyoirin Kannon (the Bodhisattva of Compassion). 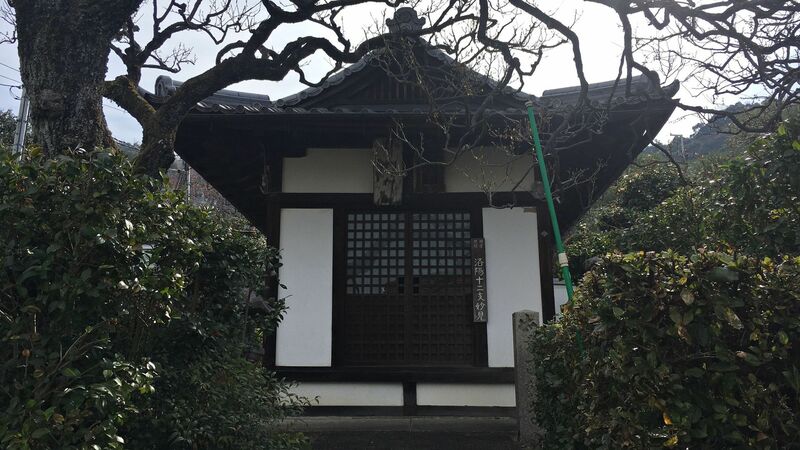 It was relocated to its present location in 1687 when the fomer palace of the Emperor Gosai (後西天皇) was offered to the temple. 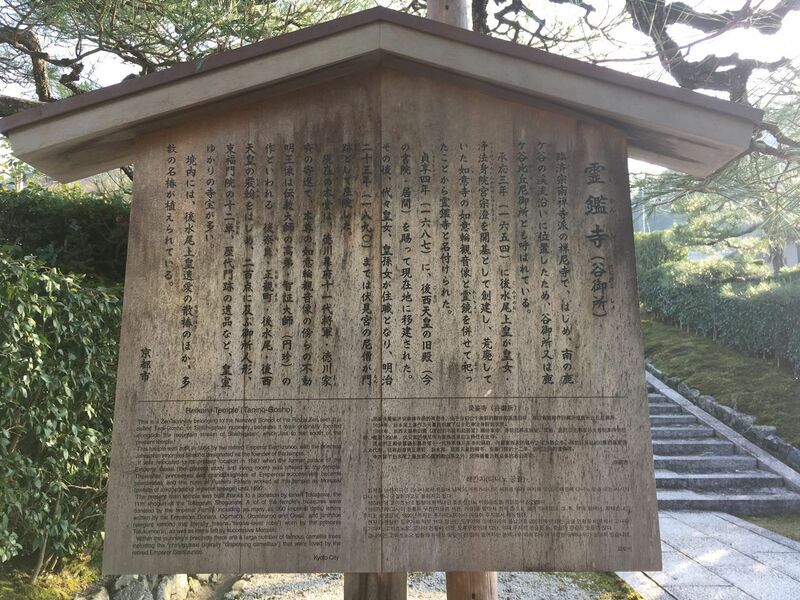 The present main temple was built thanks to a donation by Ienari TOKUGAWA (徳川家斉) who was the 11th shogun of the Tokugawa Shogunate. 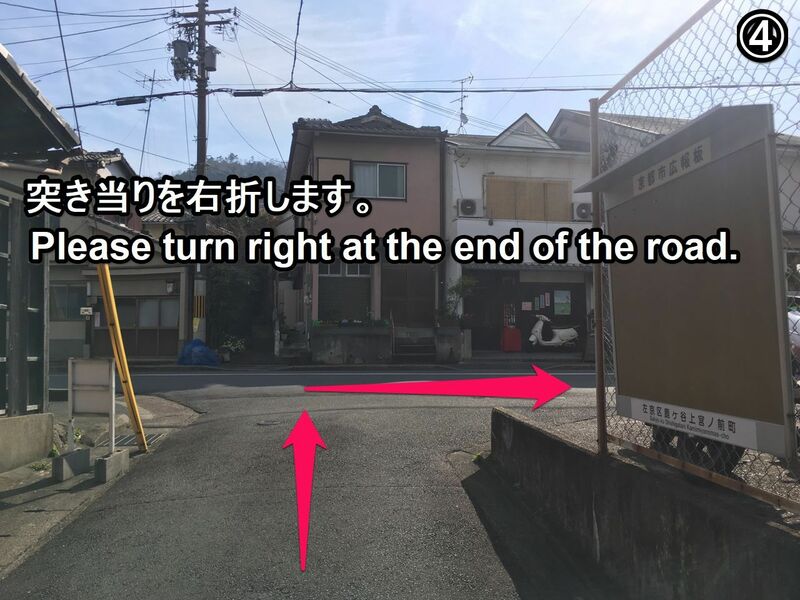 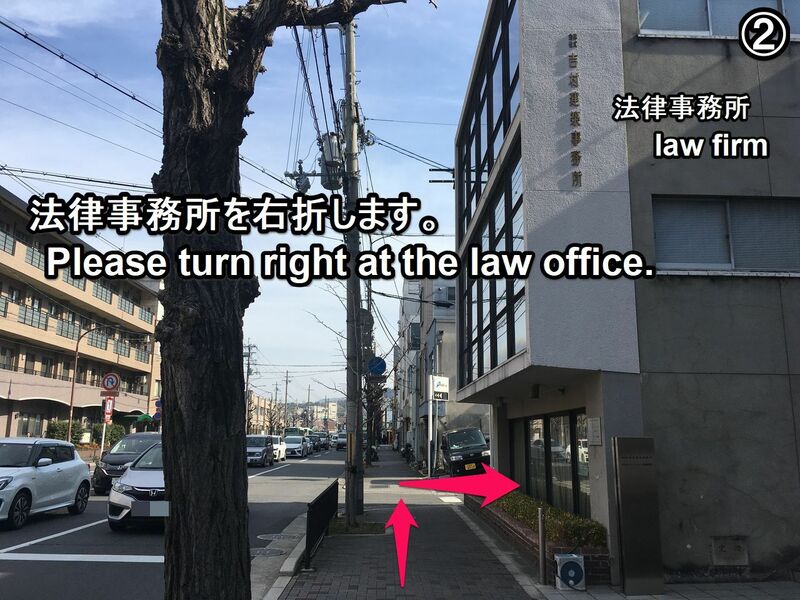 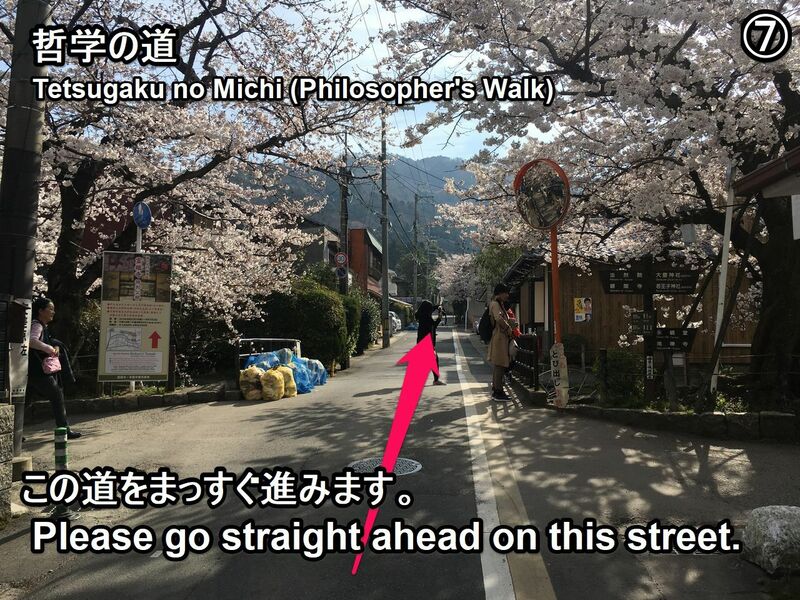 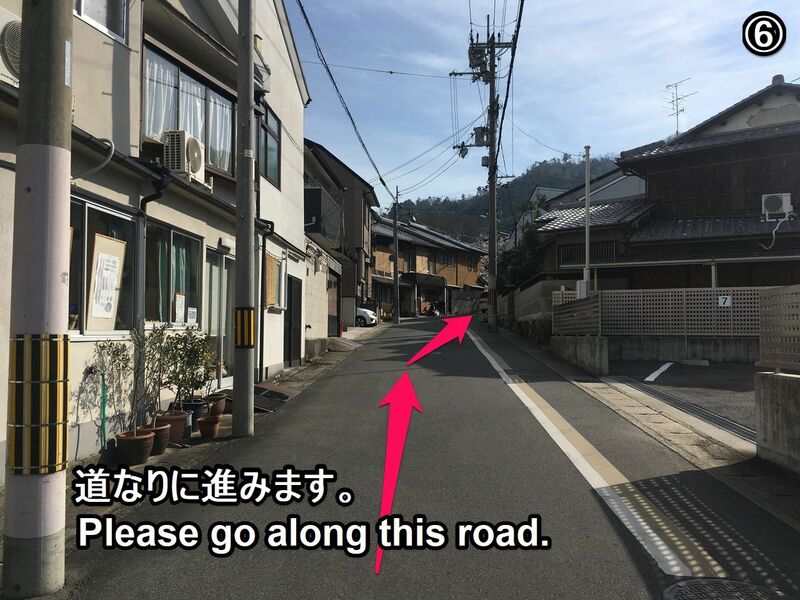 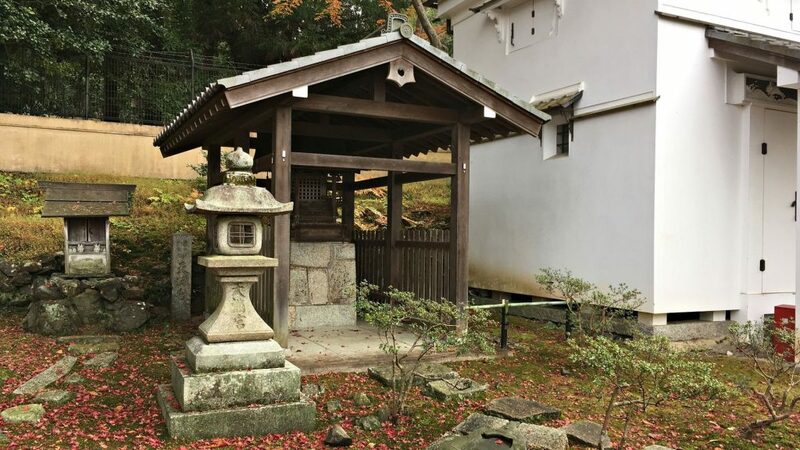 In the precincts of this temple, there are a many camellia trees and maple trees. 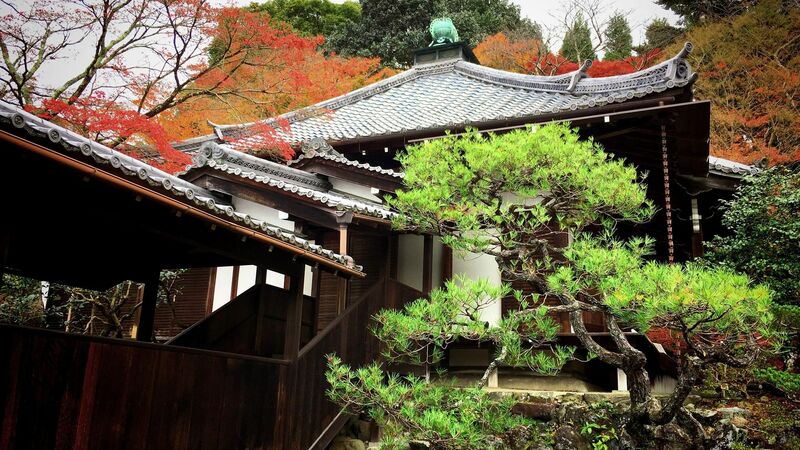 So, it is known as a famous place of spring camellia and autumn colored leaves. 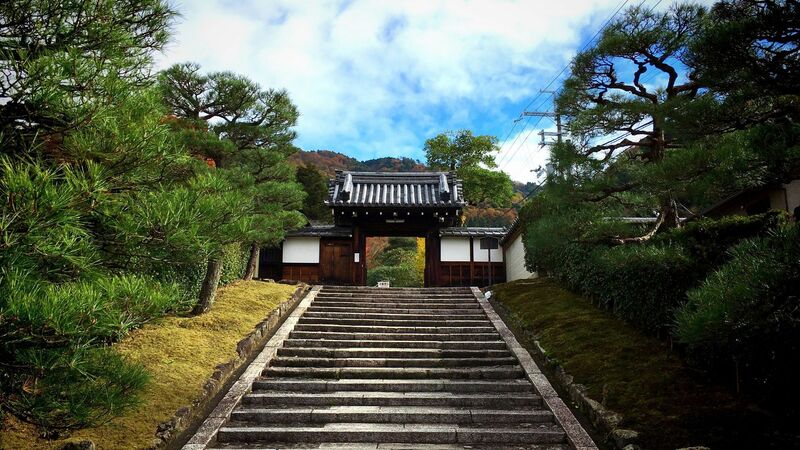 Omote-mon Gate was built in 1687 of the Edo period. 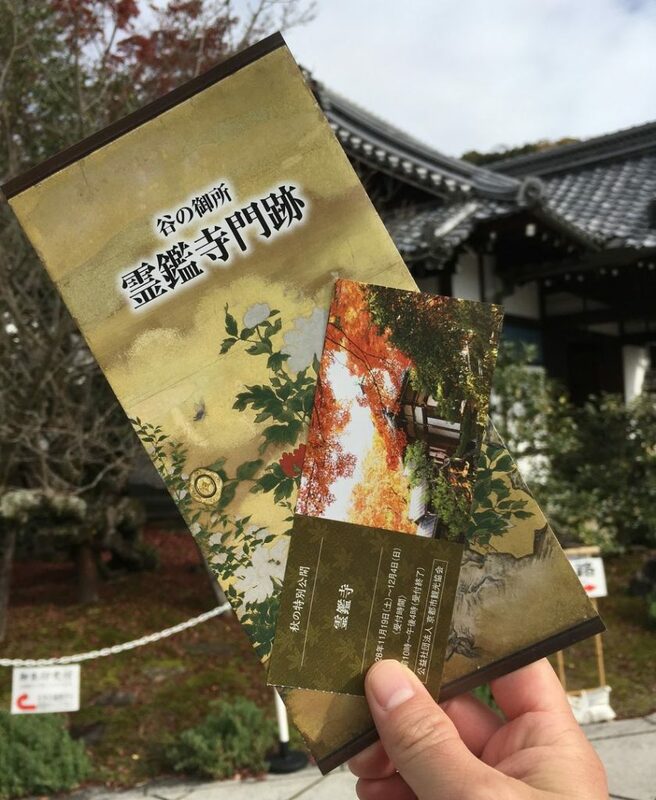 It is designated as the designated cultural property of Kyoto Prefecture. 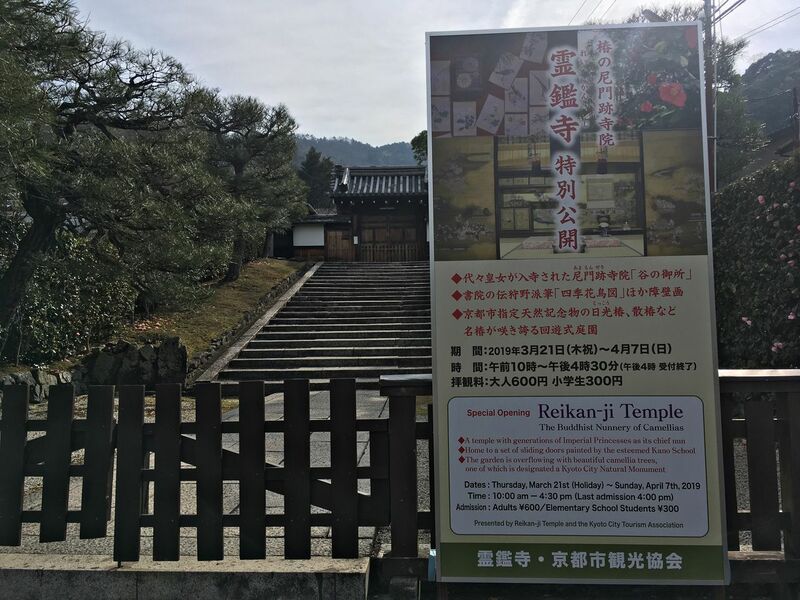 It was also relocated to its present location in 1687 when the fomer palace of the Emperor Gosai (後西天皇) was offered to the temple. This garden is called the Chisen garden (Japanese style garden with a central pond and spring) which was made in the mid Edo period. 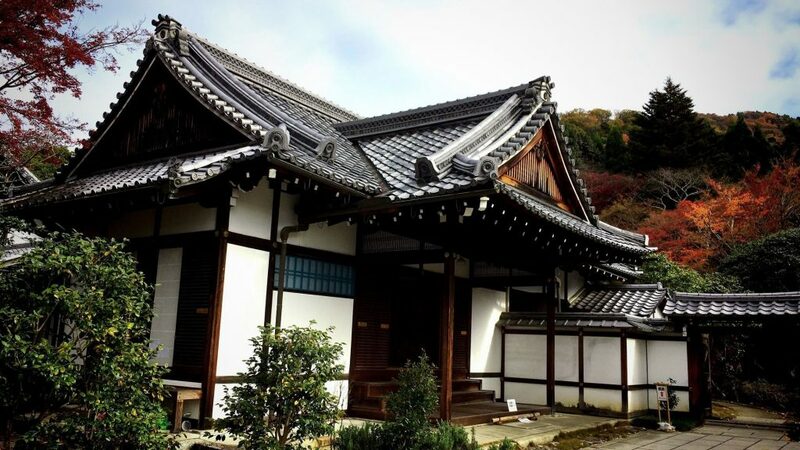 It was constructed using funds donated by Ienari TOKUGAWA (徳川家斉) who was the 11th shogun of the Tokugawa Shogunate. 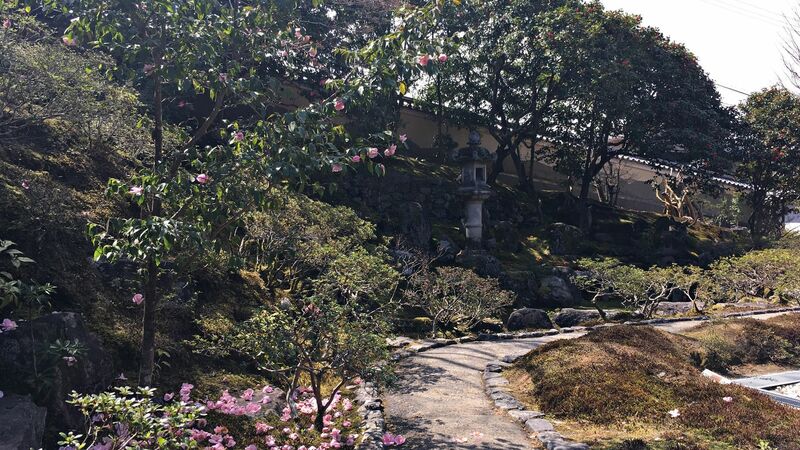 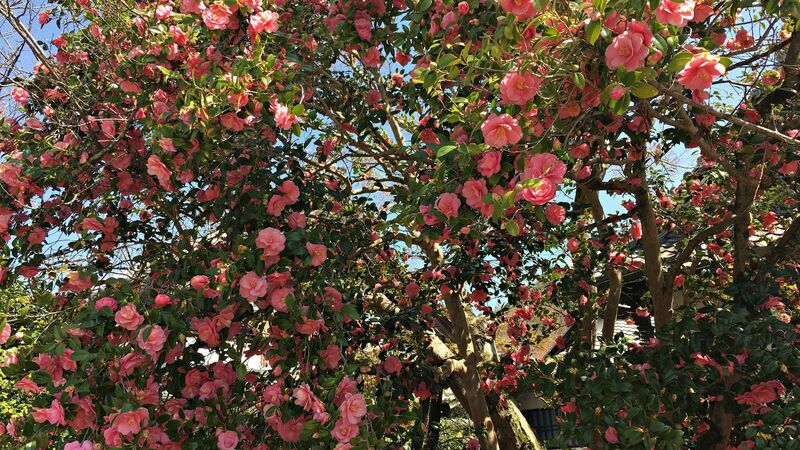 The camellia trees of this temple are in bloom from winter to early spring. 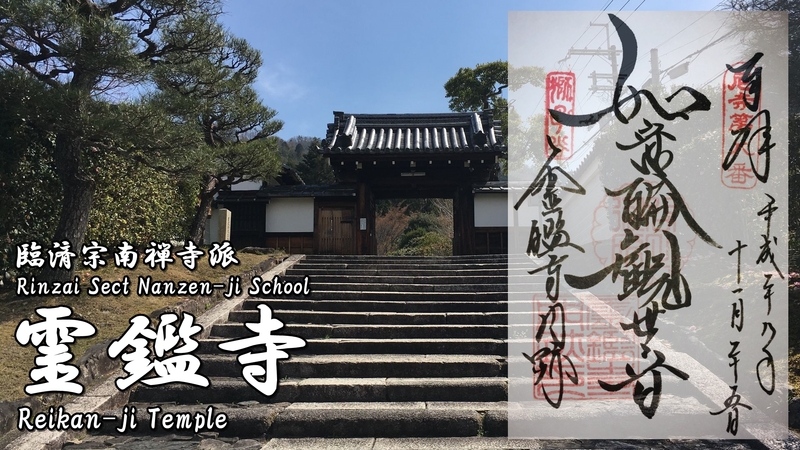 Reinkan-ji’s red ink stamp, ‘Nyoirinkanzeon (如意輪観世音)’, honzon (principal image) of this temple. 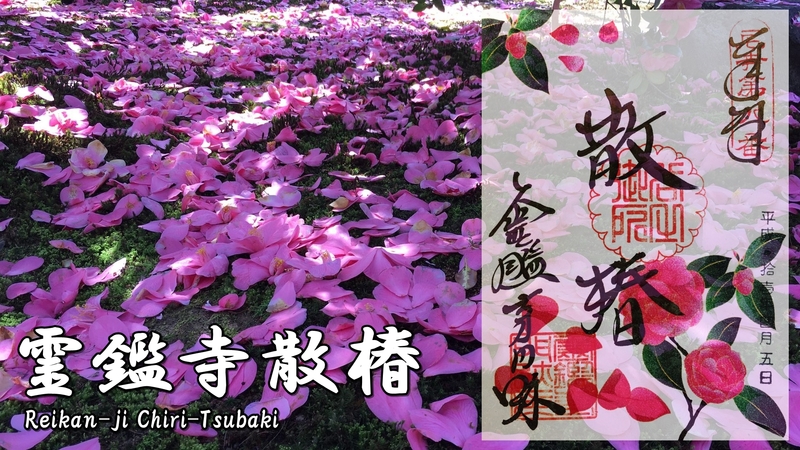 Reinkan-ji’s red ink stamp (limited-time-only), ‘Chiritsubaki (散椿)’, a state of camellias falling. 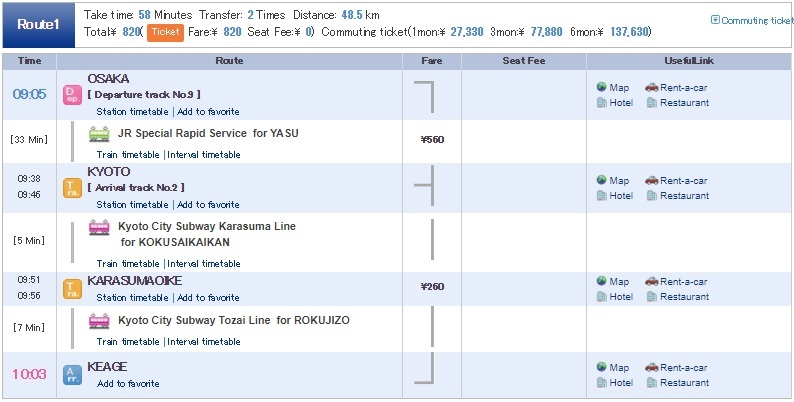 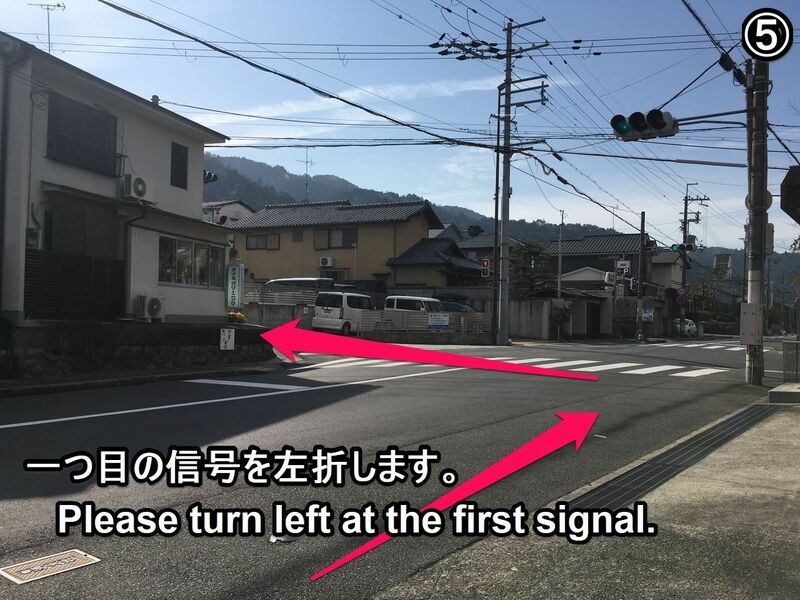 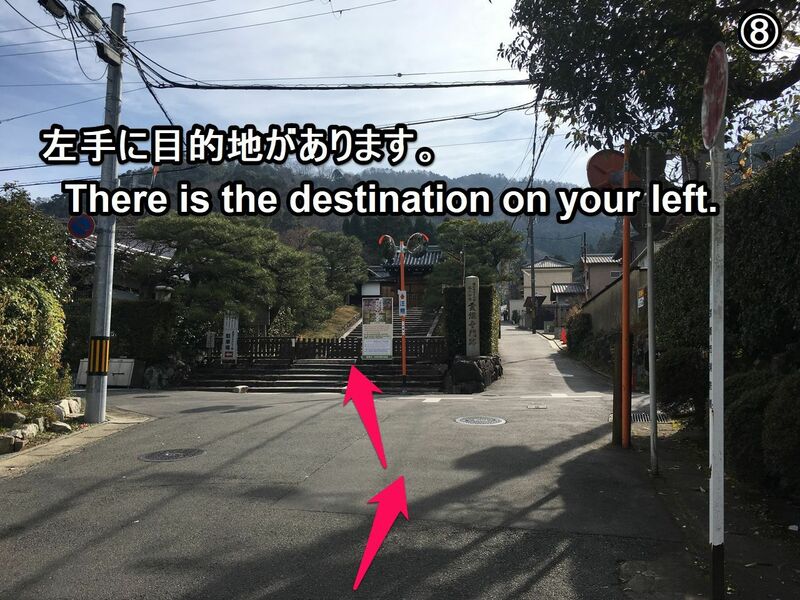 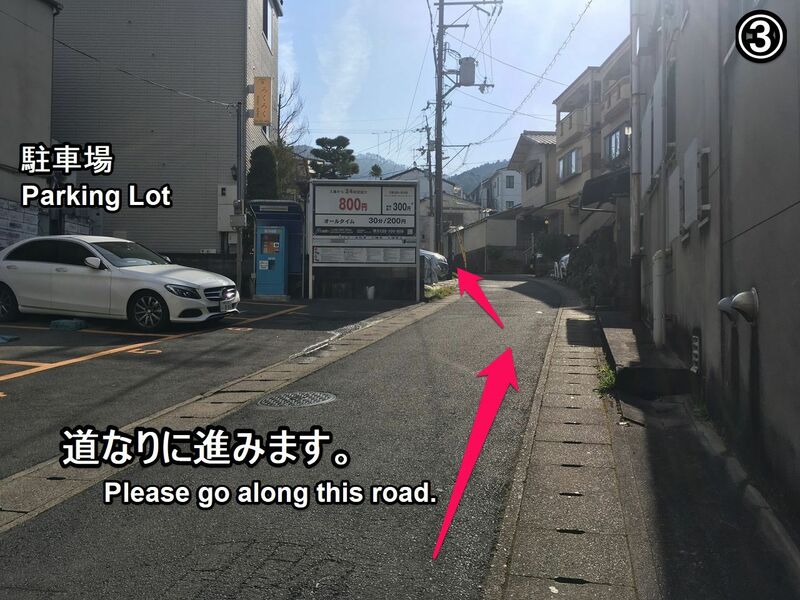 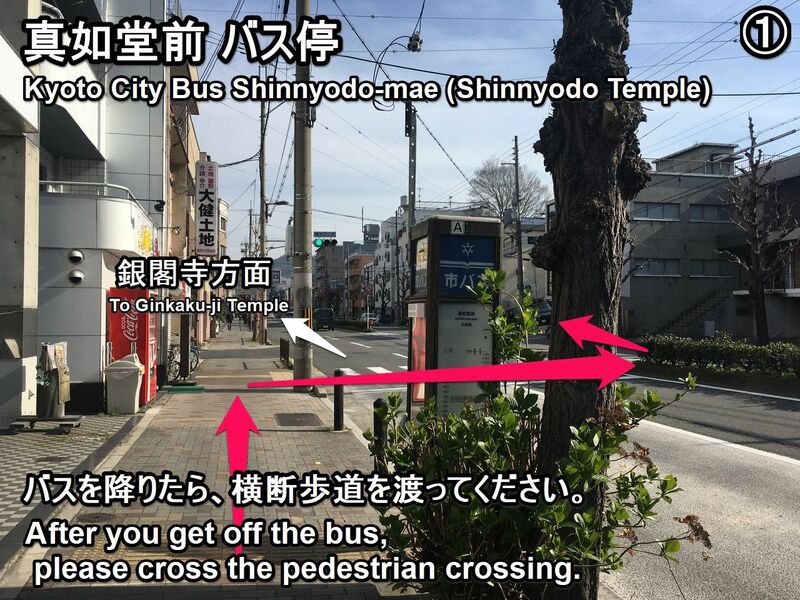 However, because the destination is far from the station, we recommend that you get on a bus from Kyoto Sta. 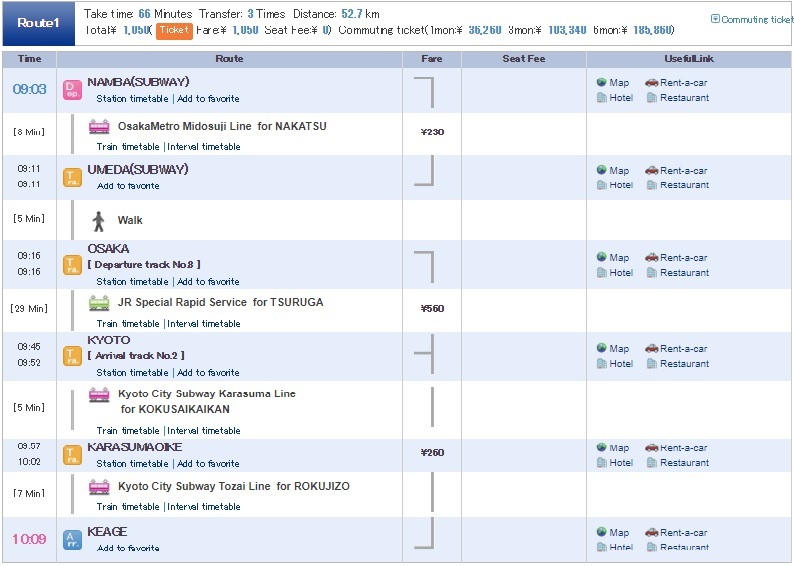 or Kawaramachi Sta.